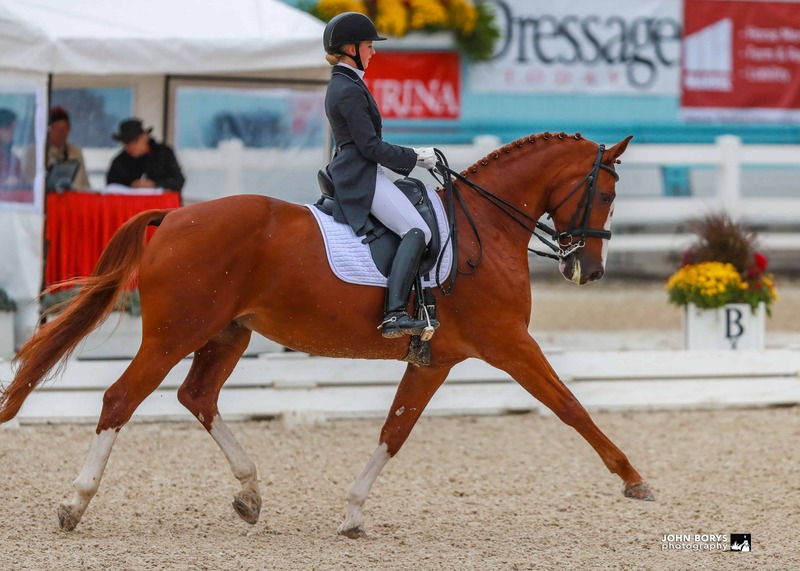 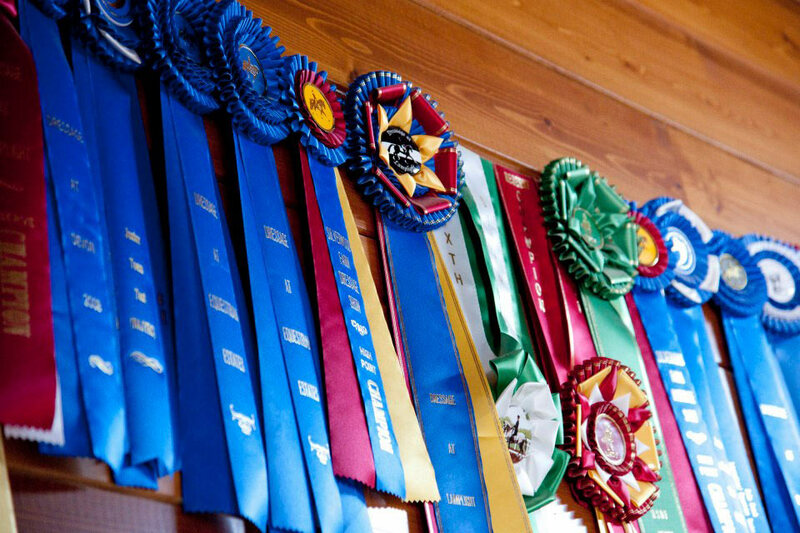 CanterWorks Dressage, LLC was created by USDF Bronze, Silver and Gold Medalist, Katie Foster to promote excellence in dressage education for riders desiring to reach the top levels of the sport. 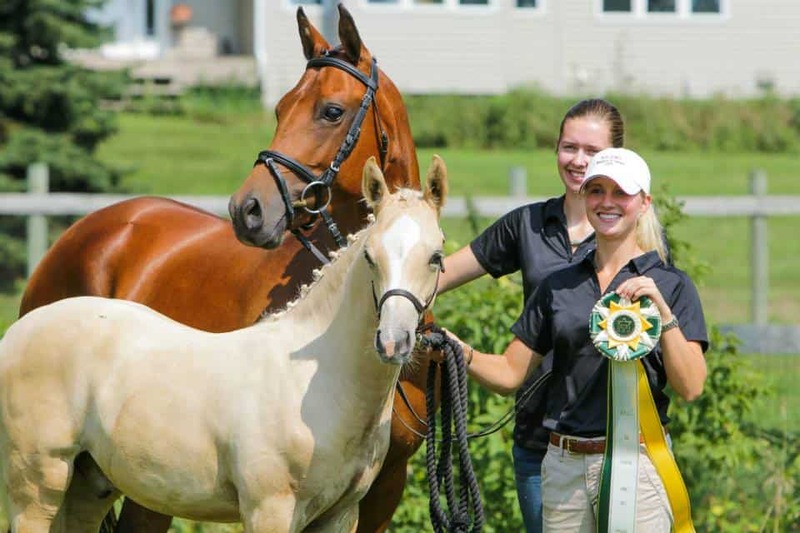 Her philosophy steeped in Classical methods, has proven successful in many of the leading competitive arenas throughout the nation. 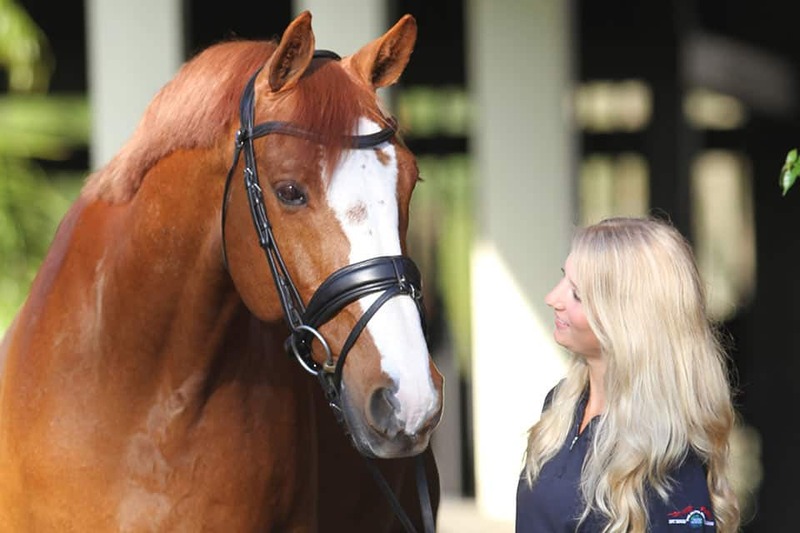 Katie invites you to browse the CanterWorks Dressage website and contact her to schedule training, lessons or host a clinic.